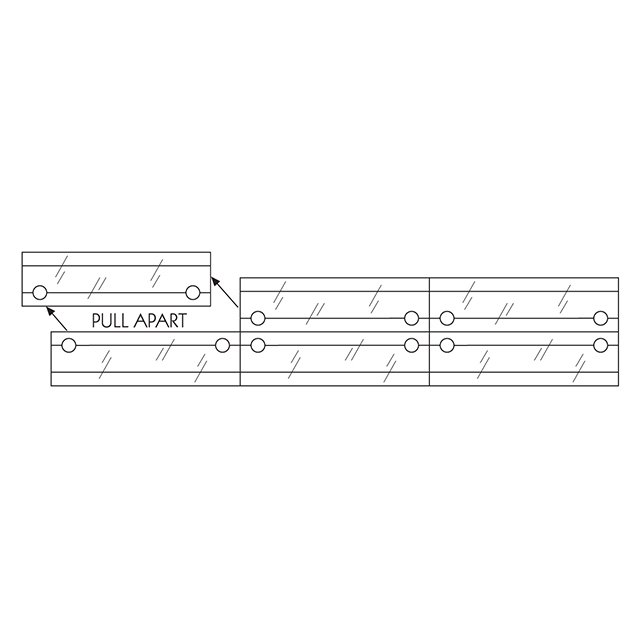 9 1/2″h can be used for right side top tab cut folders. Strip is applied inside of the back folder panel. Labels can be pre-applied before installation of strip. Tabbies 55994 Extenda Folder Strips 9.5 X 2 are an end tab conversion strip which applies to the inside back panel of a file folder and can be used for right side top tab cut folders. 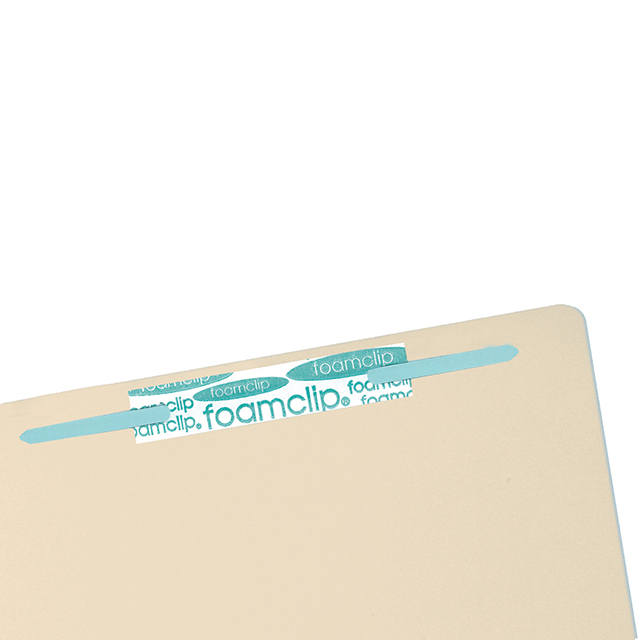 These are white stock and have ¾” end tab extension for color coding labels. 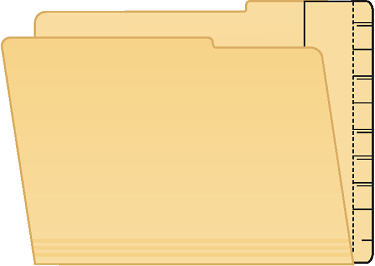 Strong, one-sided adhesive feature allows for strips to be properly labeled prior to applying the strip to the folder during conversion to end tab style from drawer or top tab files. 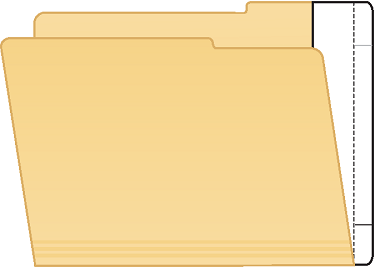 For other options see Extenda Folder Strip #55995 is 9″ tall and can be used for top tab folders where tab is on the any side of the folder. 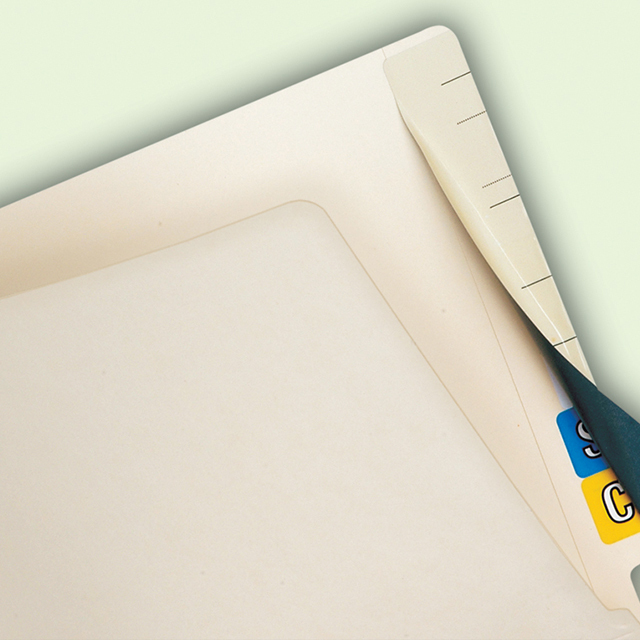 Different types of Extenda Folder Strips can convert any top tab, pocket folders, pressboard folders or expanding file jackets into end tab file folders. Save the trouble and expense of transferring materials and throwing away good file folders, pockets, and jackets. All conversion strips are self-adhesive and easy to install. Choose from 6 styles to fit your needs.